Are we going to actually see the cosmic firebird as it’s own terrifying entity? Will this being be a universal threat affecting not just Earth but other planets as well? Shouldn’t we see some space travel? Can we see some power from Jean inherent to the phoenix itself? I want to see some fire. They need to Michael Bay it up with the type of destruction that the Dark Phoenix is famous for. I want to see destruction on a scale that makes life on other planets decide to intervene for their own safety. It’s cool to see visual continuity with the home of Jean Grey but I felt like there was a lot missing. 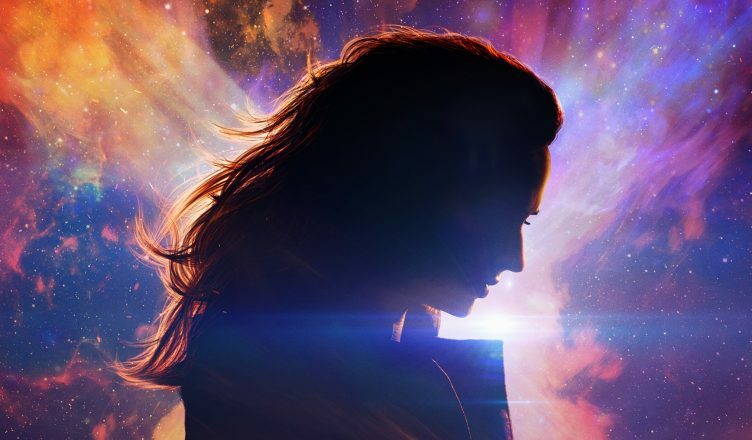 We’re told that Dark Phoenix will be done proper with all the scale and consequence that is associated. Instead what I’m seeing is more of the same. We see a young Charles and Erik bickering over differing views. We see Jennifer Lawrence’s Raven having an opinion in all of this for no reason. There’s also Cyclops standing around looking absolutely helpless as the love of his life devolves into a threat to his closest friends. Well, actually, that part is spot on but everything else seems lacking. These questions need to be answered. This trailer, while hitting the right tones of X-films past, did very little in generating my interest to check this movie out. There’s still time for course correction as they are just beginning their marketing efforts but they need to do that as soon as possible. 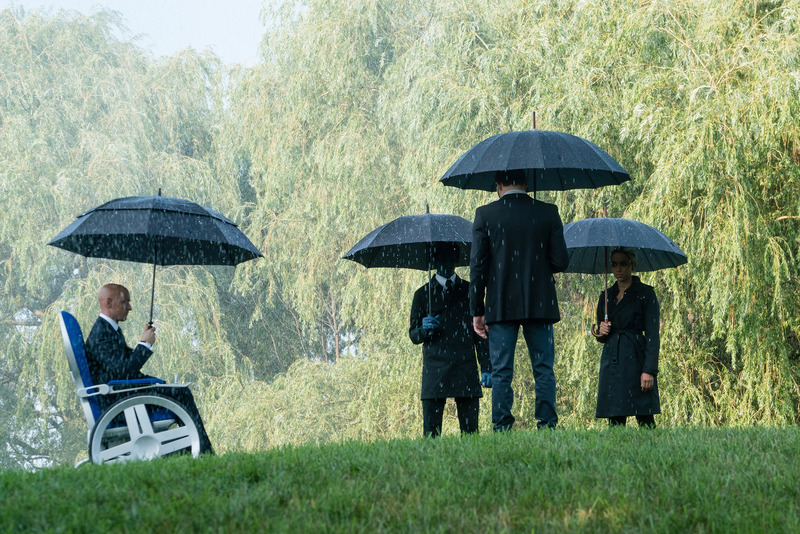 What are your thoughts on Dark Phoenix? Was it everything you hoped for?